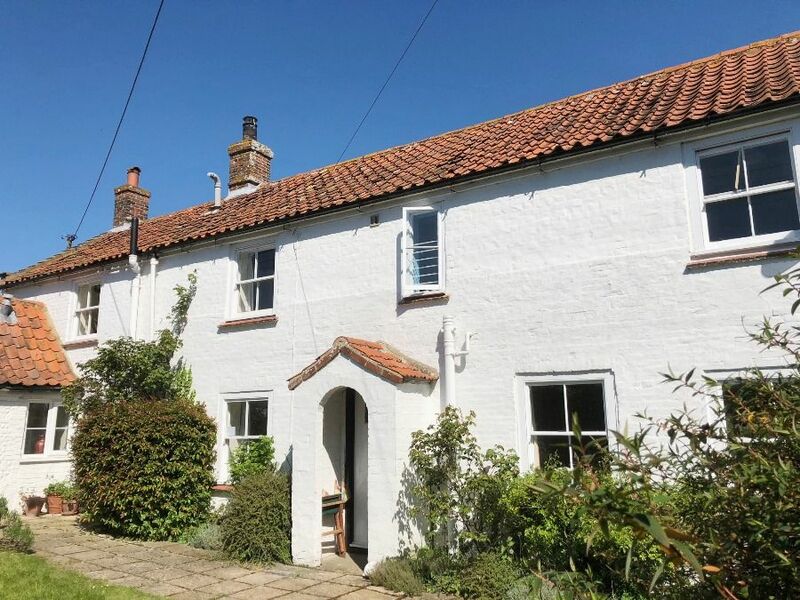 Marshgate is a much-loved traditional detached family holiday cottage, peacefully situated very close to Burnham Norton's extensive meadows and marshlands which are rich in bird and wild life and designated an Area of Outstanding Natural Beauty. 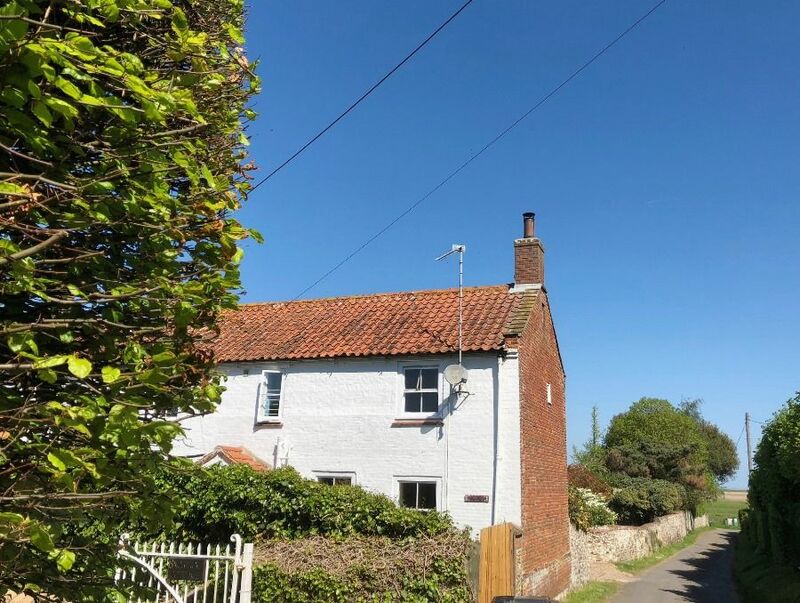 The cottage was redecorated throughout during the spring of 2018 and is a lovely base for families and friends wanting to enjoy the beauty of the glorious Norfolk coast in relaxed surroundings. 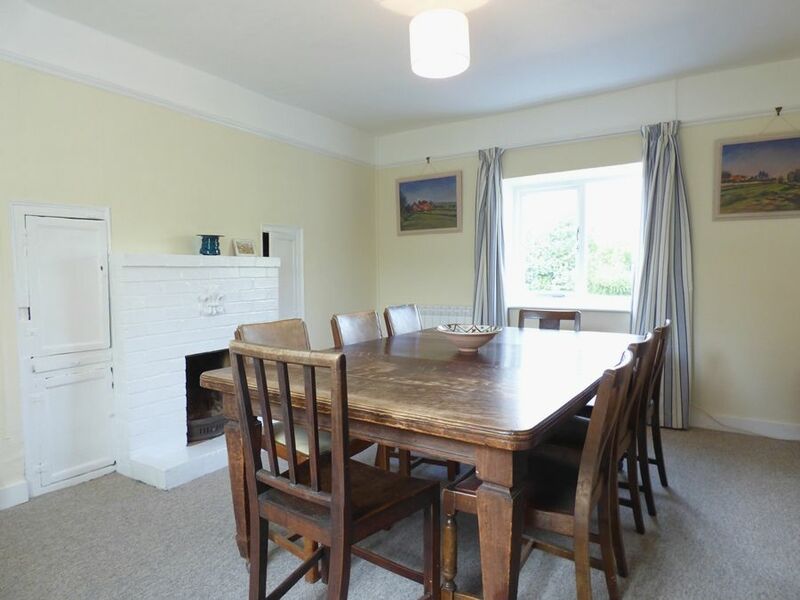 There is plenty of comfortable living space here with a charming sitting room, separate dining room, sunny breakfast room and well-equipped kitchen. 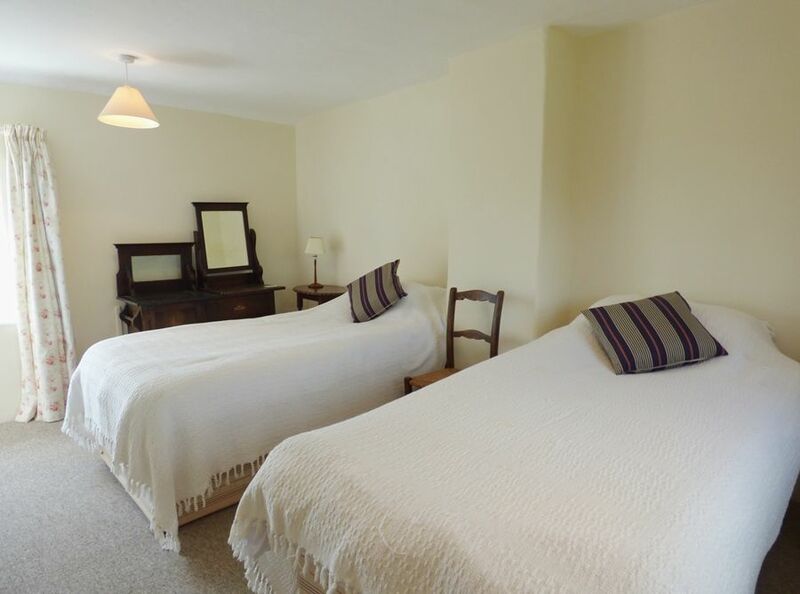 Upstairs there are three good-sized bedrooms, with the flexibility to have two super-king size beds and a third twin room. 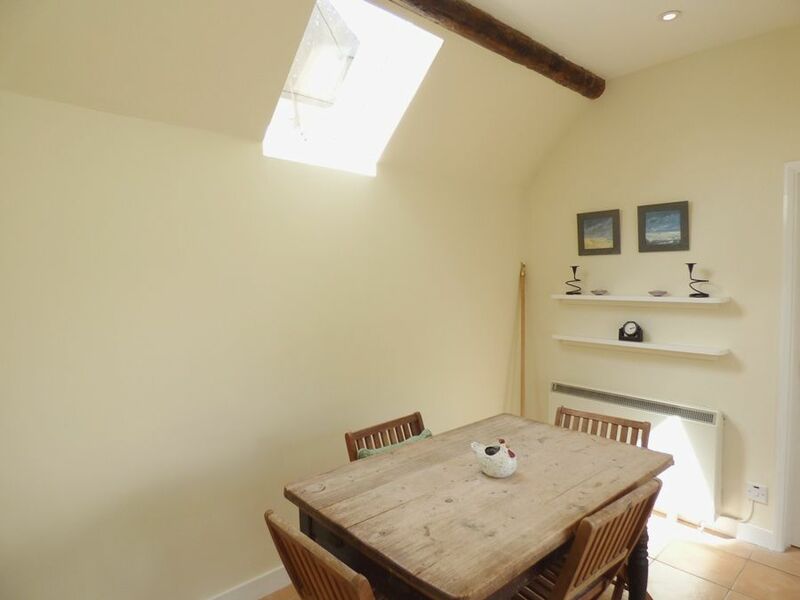 The property has electric night storage heaters, heated towel rail in the bathroom and a woodburner in the sitting room. 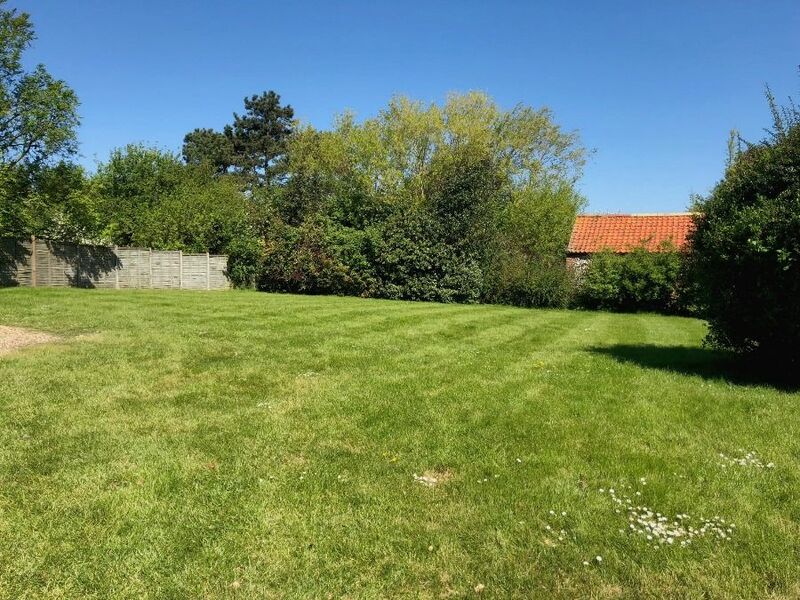 Guests can enjoy a walled south facing garden which provides a lovely safe place for small children or dogs, with a second large lawned garden on the other side of the cottage which is perfect for ball games. The Georgian village of Burnham Market with its lovely independent shops and galleries, may be reached within a 5 minute drive. Kitchen: A good-sized cottage kitchen with a new electric oven with halogen hob, full height fridge/freezer, microwave and dishwasher. There is a round kitchen table with four chairs. There is a walk-in larder/drying room. Dining Room:large wooden dining table with eight chairs. 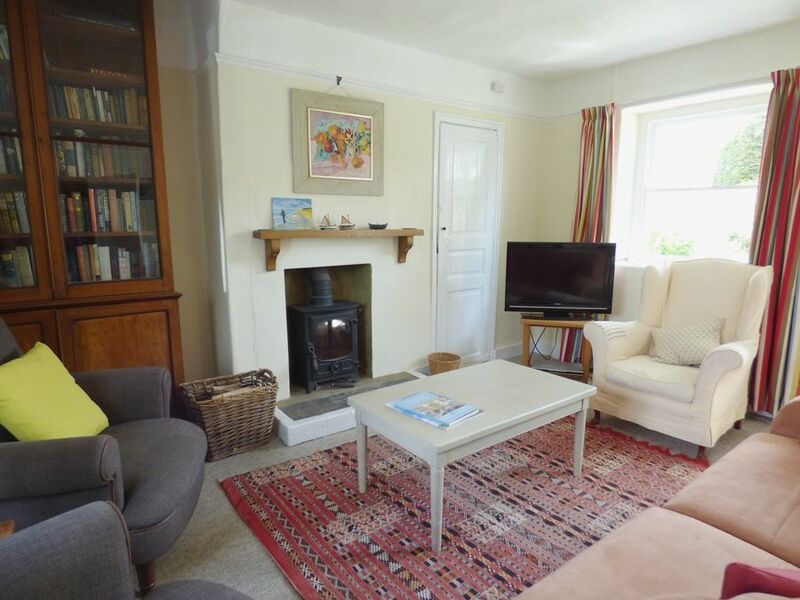 Sitting Room: A charming room with a wood burning stove (logs are provided for your stay), sofa, three armchairs, well-stocked antique bookcase and a TV with DVD player. From here there's a door leading through to a boot room, with plenty of space for coats and boots, and a choice of board games. There is free wifi available throughout the cottage. 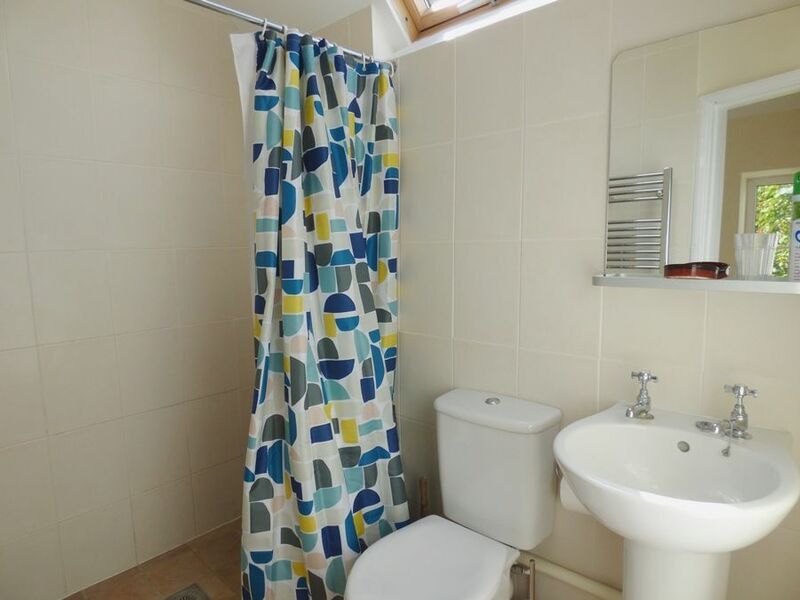 Wet Room: with an overhead shower, hand basin, heated towel rail and WC. Garden/Breakfast Room: with a table and four chairs, overlooking the south facing walled garden - the perfect spot for summer meals! The staircase is straight with a hand rail and has been newly carpeted. 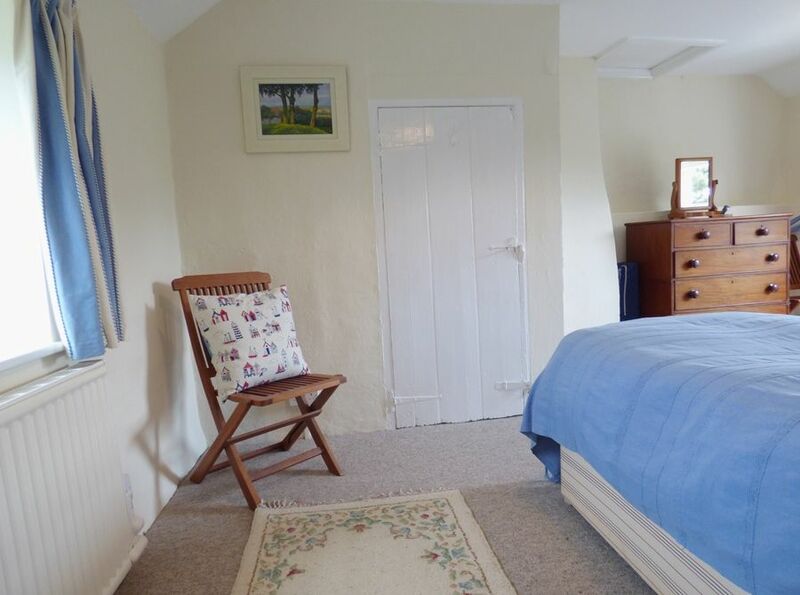 Bedroom 1: has lovely dual aspect countryside views, a super king-size bed, bedside tables and lamps, chest of drawers, clothes hanging rail. 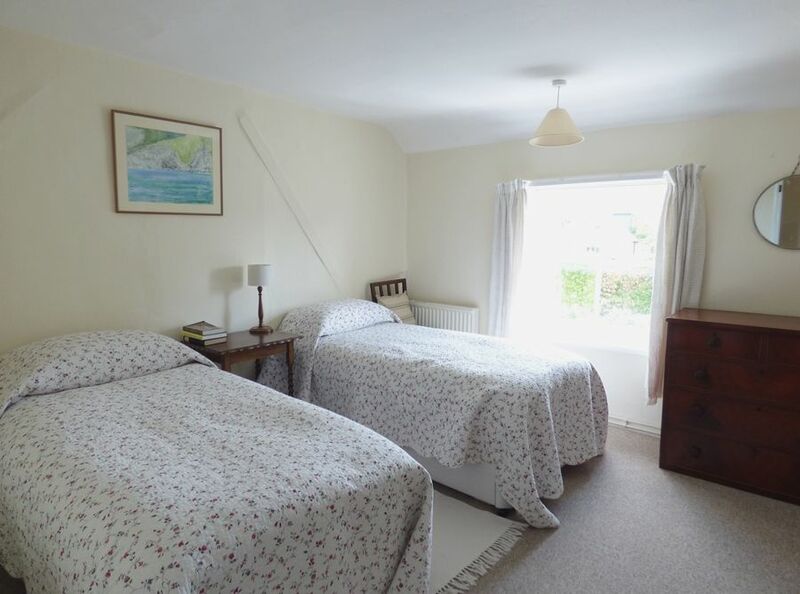 Bedroom 2: has the flexibility of twin beds or a super king-size bed (please advise at time of booking), bedside tables and lamps, chest of drawers, wardrobe and an en-suite loo with hand basin. Bedroom 3: has twin beds, bedside table and lamp, built-in cupboard, chest of drawers. 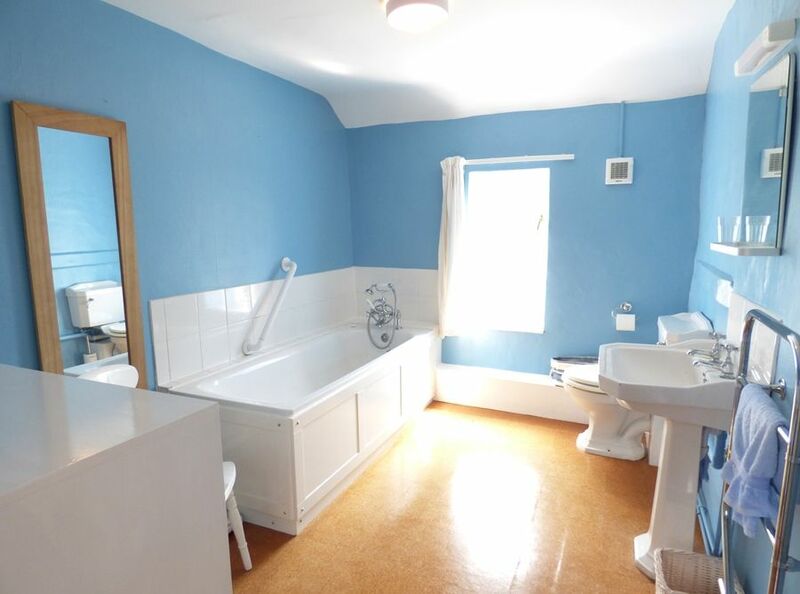 Bathroom: bath with hand-held shower mixer taps, hand basin, heated towel rail and WC. The washing machine is located in here. Marshgate is quietly situated down the end of Norton Street and there is a large shingle drive providing parking for up to 4 cars and an open cart-shed. On this side of the cottage is a large lawned garden (not enclosed) which is perfect for ball games. 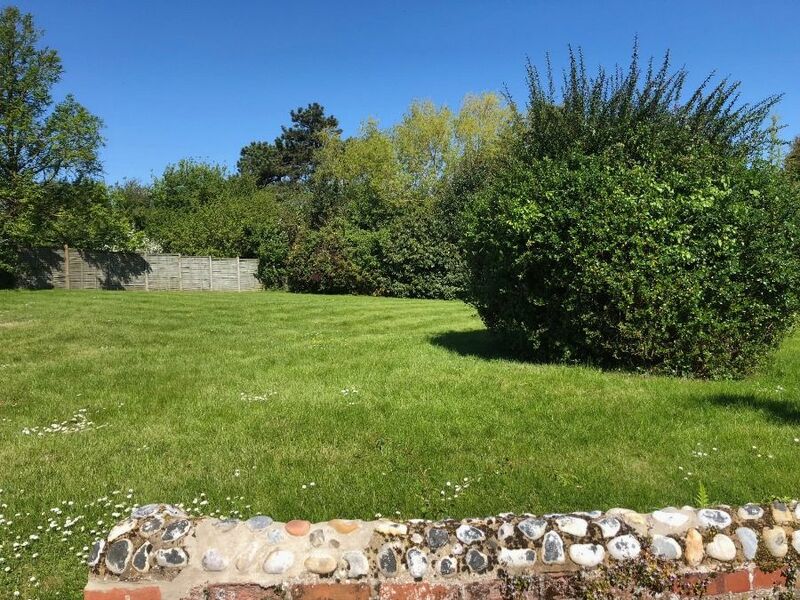 On the other side of the cottage is a fully enclosed walled south facing garden which is safe and ideal for small children and/or dogs. There's an outside table and chairs and a barbecue. 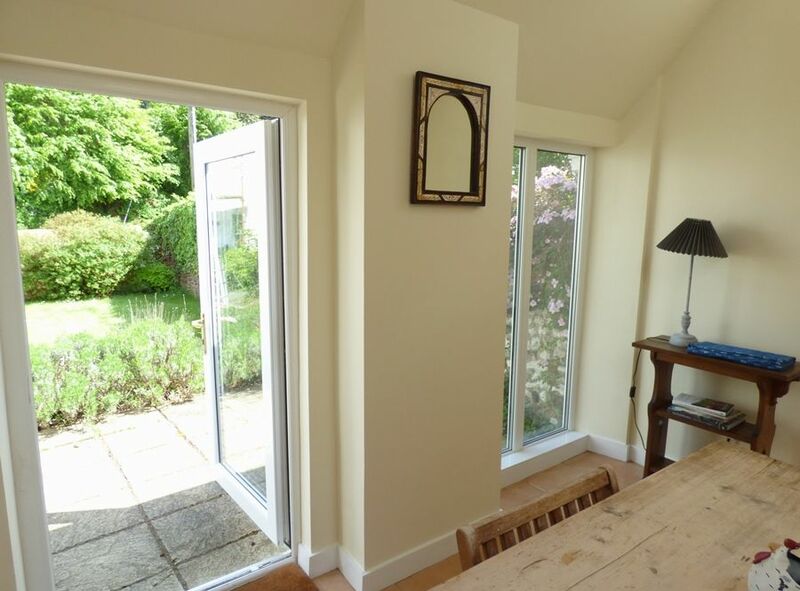 It is only steps away from Norton marsh (perfect for bird-watchers) and a lovely coastal walk. Whilst the owner is happy to take two dogs at the property, they would ask that they not be allowed upstairs. Better than Expected. Due to limited information on website at the time (eg lack of photos of kitchen) meant we didn&apos;t raise our expectations beforehand. 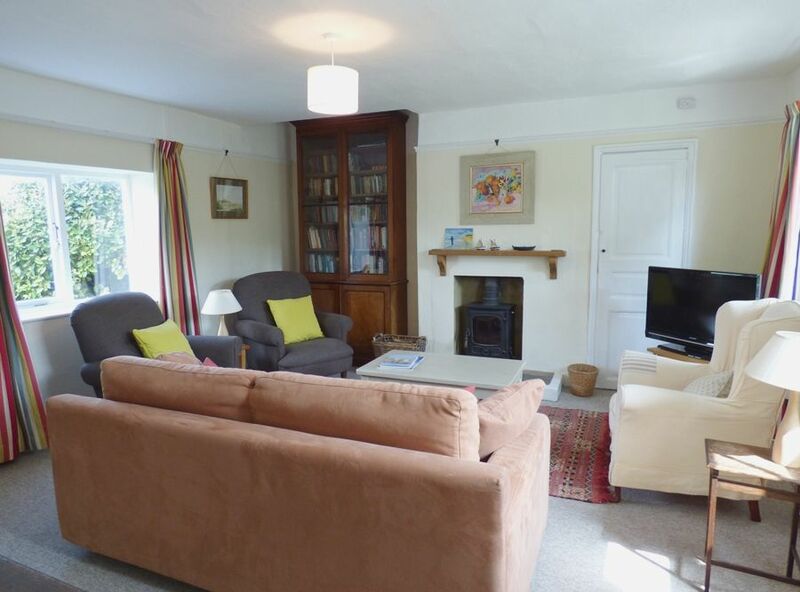 10 out of 10 for cleanliness We loved the character, comfort, superb location, space, easy and ample parking Difficult to comment on garden at this time of year. Wood burning stove with ample fuel was greatly appreciated. Better than Expected There was no photo of the kitchen in the brochure, and so was pleasantly surprised at how large the kitchen was. 9 out of 10 for cleanliness and the garden Lived in comfortable atmosphere,quiet location. The dogs loved the 2 gardens.Made for a relaxing break. Just really enjoyed our stay and so did the dogs, weather brilliant, lovely, peaceful and relaxing. 10 out of 10 for cleanliness 10 out of 10 for the garden It had an honest charm to it...the owners have not tried to ‘over-style’ or make it too modern for its age. Burnham Norton is one of the seven Burnham villages. 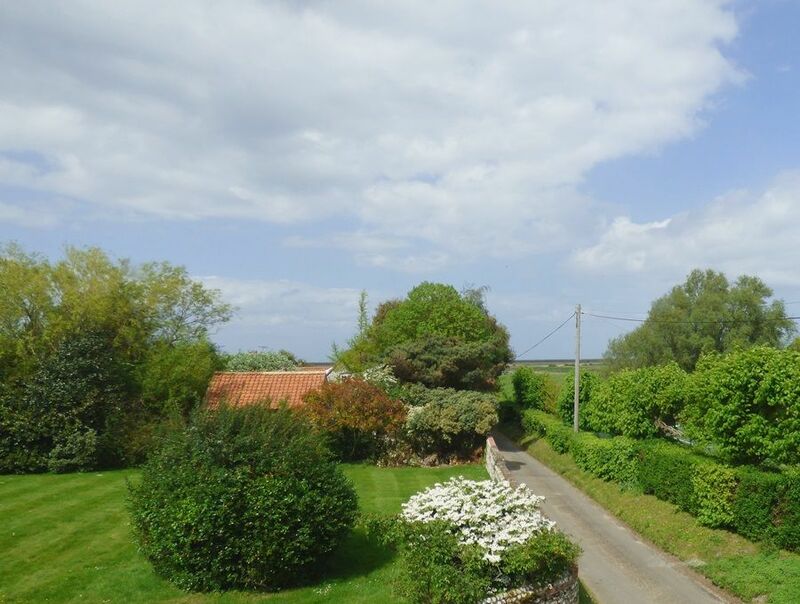 This hamlet of pretty cottages is situated down a quiet lane off the main coast road and nestles on the edge of Norton Marsh which is rich in bird and wildlife. 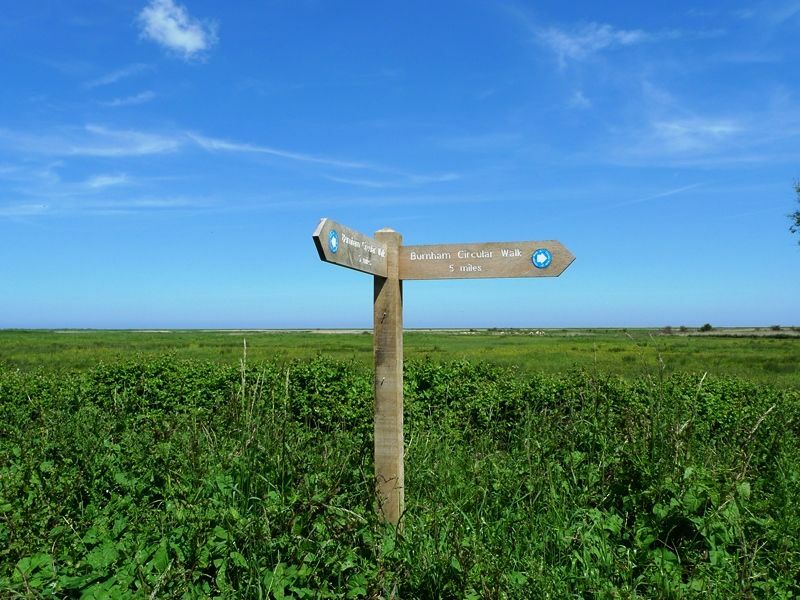 There are no shops or pubs in the village but it is a walkers paradise, a 20 minute walk across the fields and marshes will take you for the deserted Norton Beach. At low tide you can wade out to Scolt Head Island or up to Burnham Overy Staithe. 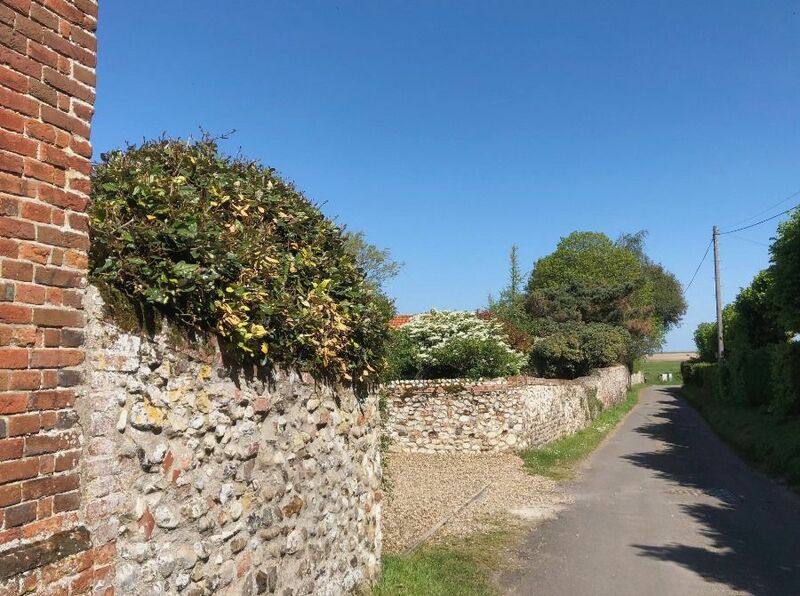 If you would like to see more of our holiday homes in and around the Norfolk coastal town of Burnham Norton, please click here.